Had the pleasure of interviewing Lou Donaldson, Michael Cuscuna and Jason Moran at the Blue Note at 75 panel discussion, May 10, 2014 at the Library of Congress. I was a bit under the weather that day, but the conversation lifted my spirit. 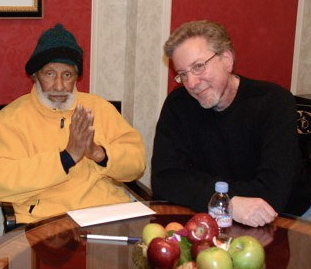 Special note of thanks to Bruce Lundvall for his contributions to jazz and American music. Pianist, composer Uri Caine talks about coming up in the Philadelphia jazz scene and his approach to composition, improvisation and creativity with Larry Appelbaum at the Atlas Performing Arts Theater in Washington DC. 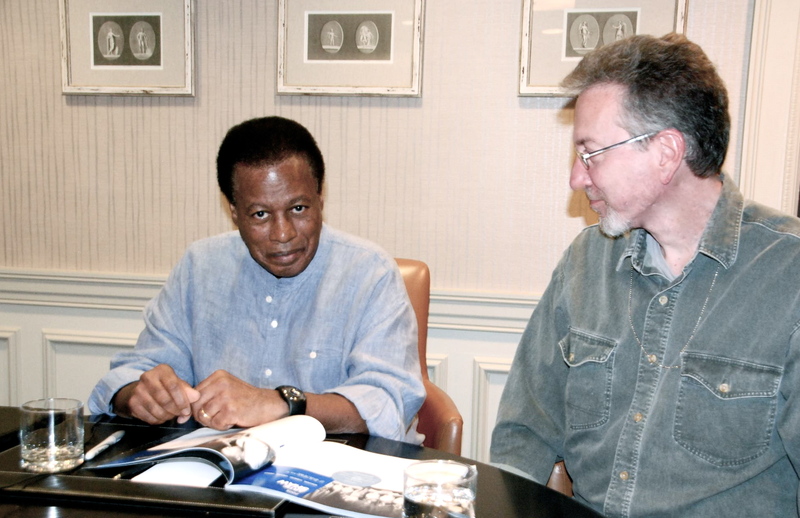 On Sept. 30, 2009, I met with Russian author, journalist and Managing Editor of Jazz.ru Cyril Moshkow at the Library of Congress to discuss the history of jazz in Russia and the American influence on Russian jazz musicians. The conversation was co-sponsored by the Open World Leadership Center and the Library’s Music Division. 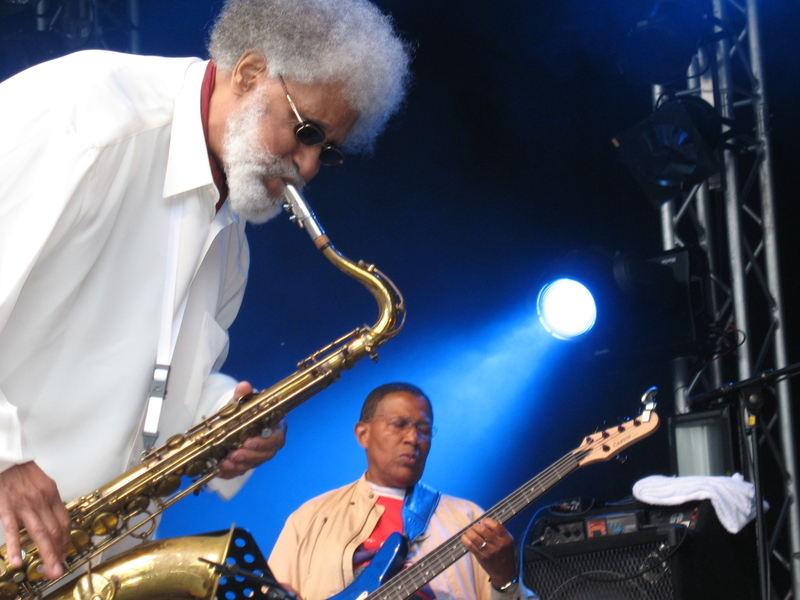 This interview with Sonny Rollins was commissioned as an NEA Jazz Masters oral history in conjunction with the Smithsonian Institution’s Jazz Oral History Program, recorded on Feb. 28, 2011 at the Willard Hotel in Washington DC. Rollins, who was 80 years old at the time, seemed to enjoy the questions and the flow of the conversation, which stretched to nearly 3 hours, pausing only to change tapes. Pt 1 of this interview is here. Pt. 2 is here. had to make a choice, and if so, how did you make that choice? 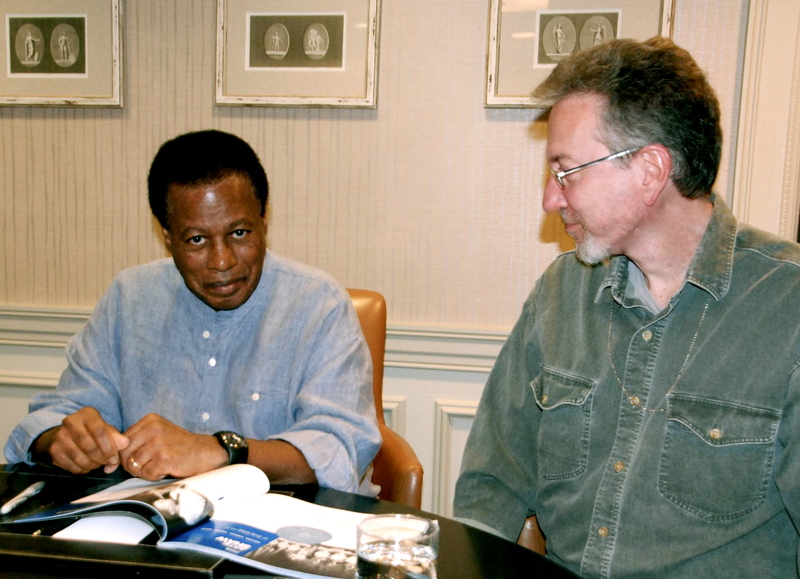 On September 24, 2012, I interviewed saxophonist, composer, bandleader Wayne Shorter for the Smithsonian/NEA Jazz Masters Oral History Series. The first part of the interview can be found here. Here is the conclusion. Appelbaum: So how do you tame the ego to strip away illusion and go into the unknown? Shorter: This is by interacting…um…interacting with one another, interacting with the least expected entity…interacting with the next-door neighbor that you have never spoken to, maybe because they’re from another country, or they look different or anything like that…but interacting with them with… This is the name of the album that is going to come out, that I’m working on now. Interacting with them, and interacting with factions, aspects of life without a net. That’s the name of my album, Without A Net.